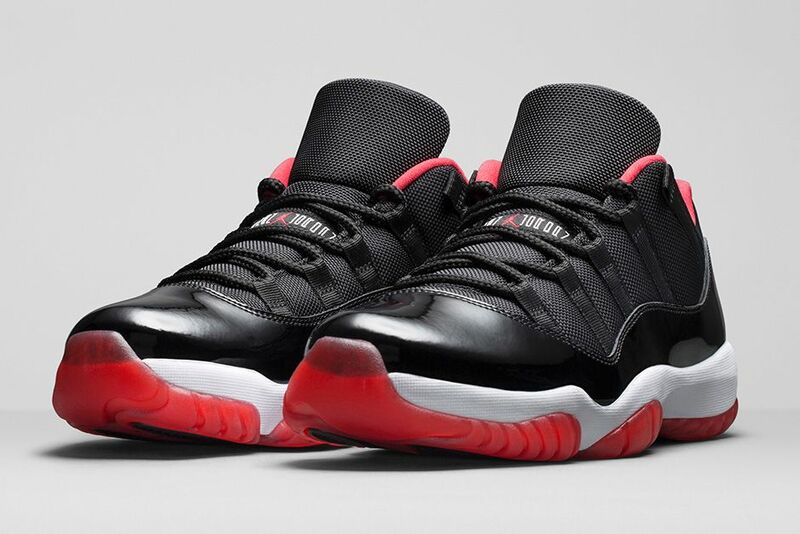 Almost 20 years later, the low-top is being released. 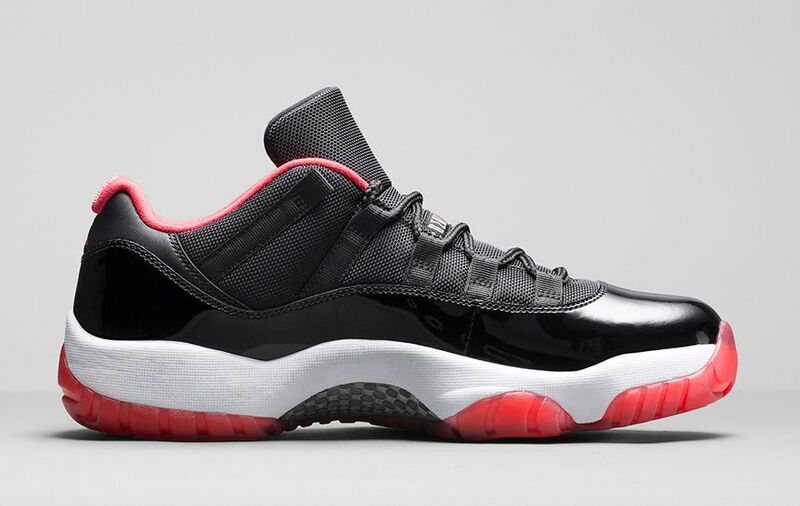 Originally a Michael Jordan PE in 1996, the 'Bred' Air Jordan 11 Low will finally see a retail release. 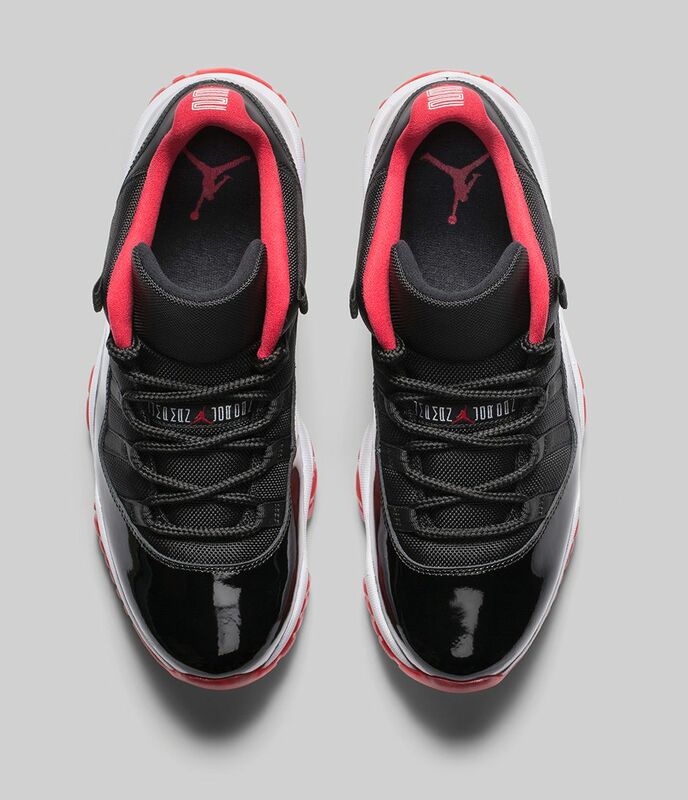 The scaled down version of the shoe worn by Jordan when he captured his 4th NBA championship sports the familiar black cordura and patent leather upper, white midsole and red translucent sole. 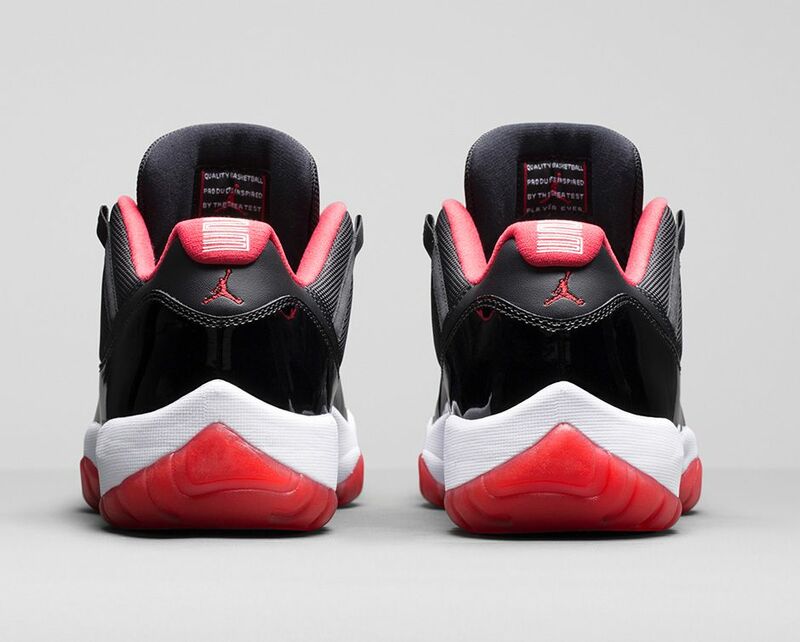 However, the difference is the red lining, which was pulled directly from MJ's PE. 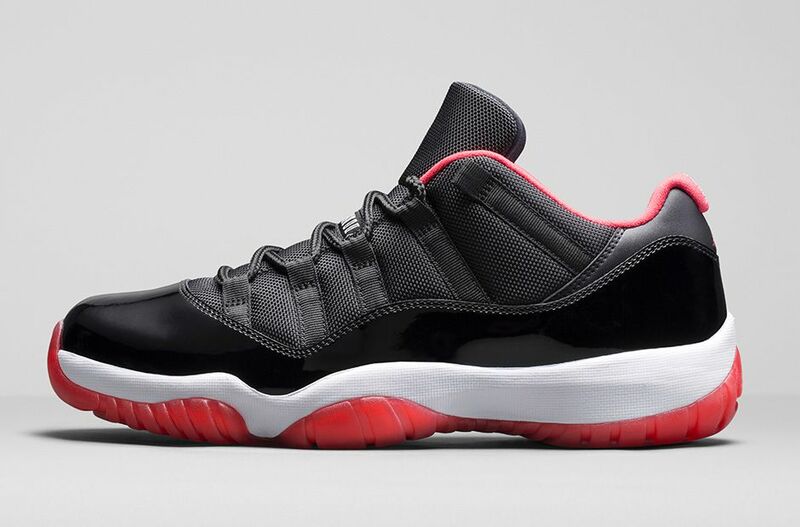 Priced at $170, the 'Bred' Air Jordan 11 Low releases on Saturday, May 23 at Nikestore and other Jordan retailers.